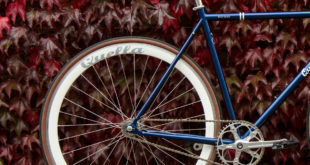 Bobbin Bicycles sold over 10,000 bikes this year, with a total retail value of £3.6million. 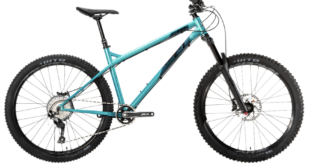 The firm is following those substantial statistics up with the newly launched children’s bikes – named Gingersnap – which are now hitting shops. 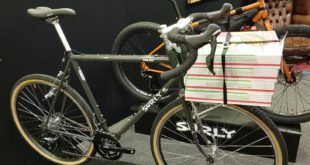 Bobbin said that many of the bikes were pre-sold before they even arrived in the warehouse of Bobbin’s exclusive distributor, Moore Large with some models now completely sold out until more stock arrives in the New Year. 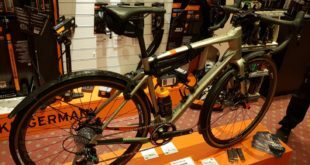 The range features balance, 12”, 16” and 20” girls models and was one of the most photographed at last summers Eurobike, the brand said. Bobbin recently signed a distribution deal for France and Belgium with Cycleurope and said they are poised to increase this next year with rising sales and more product lines being created.